Since its inception, Coffee Time Romance & More has made its mission clear. 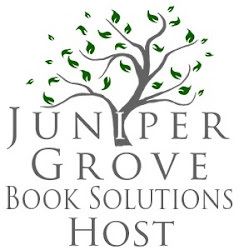 We're all about bringing readers together with their favorite publishers and authors. Whether it's through online chat sessions, cover reveals, blog parties, or reviews; bringing people together has always been the goal. With that in mind, we've got a terrific event in the works for this upcoming December 2015. 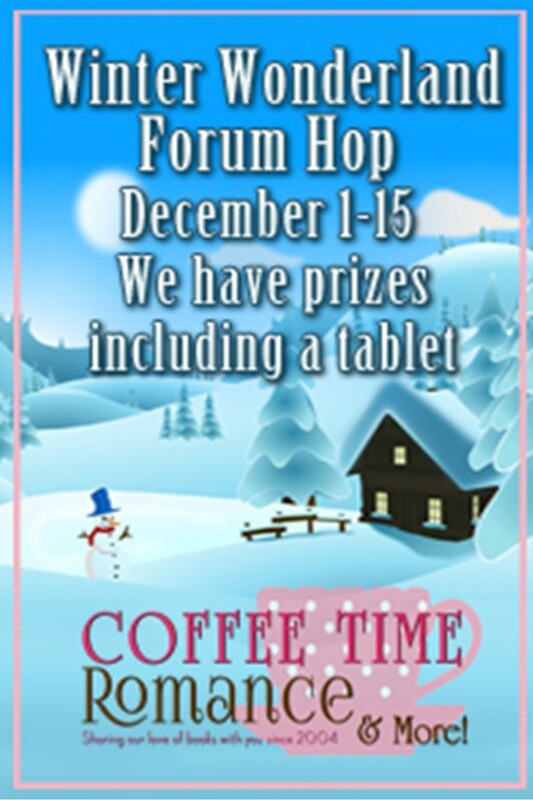 We're planning our very first Winter Wonderland Forum Hop, and we'd love it if you participated! This is a terrific opportunity to leverage interest in your books in a market that is sometimes overlooked or forgotten. Additionally, since Coffee Time Romance holds the reigns, you can expect this event to be run with the same professionalism and class that you've come to know in our eleven year history. So... what exactly IS a forum hop? I'm glad you asked! Each author or publisher starts a thread in their Coffee Time Romance Forums for the event. Readers then get to hop around the forum replying to each of the threads. This gets a lively conversation going since you can post whatever you'd like! Be it new and upcoming releases, contests of your own that you'd like to host, or just a general "Chat with Ms. 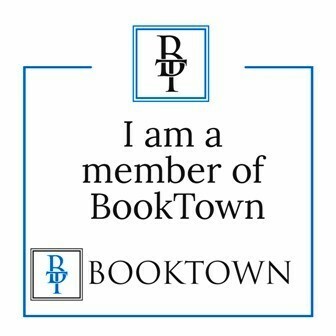 Author" type post. As each post is numbered, we can then run random.org to pick a random post number for winners. What's the incentive for readers to do this? 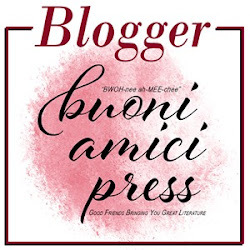 In addition to the draw of interacting with some of their favorite authors and publishers, Coffee Time Romance is offering a brand new tablet to one lucky winner. We'd also love to offer some free e-books or gift certificates. As such; we're asking for small donations, and that's where you folks come in! Prize 1 - Authors: 3 authors will win one month of book cover advertising. You can use it now or later...whatever works for you. Prize 2 - Publishers: 3 spots (based on availability) book cover space on the front page of our site called New This Month. How in the heck will I remember this by the time December rolls around? We'll be sending out a ton of reminders as the time gets closer, so no worries! It has been a while and my forum is behind. How do I go about updating it?